Clutter can happen anywhere in your home, especially when you are dealing with dirty clothes. 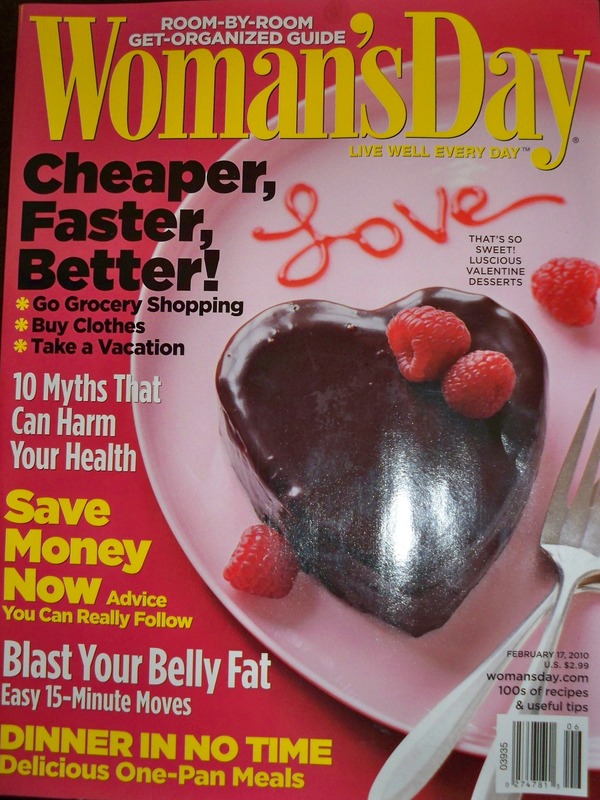 In an article written by Arianne Cohen in the current issue (February 17, 2010) of Women’s DayI share some of my favoriate products for organizing. Along with my colleagues Barry Izsak, Heidi Karpa, and Lorie Marrero, we discuss products for keeping clutter at bay throughout the home. In the interview I suggested using a three compartment hamper in the laundry room. This is certainly not a new organizing item, but it is often overlooked when setting up a home. Hampers can help to manage clothes while waiting to go to the washer. Pre-sorting laundry by whites, colors, towels etc. makes laundry time much more efficient. Another useful item, when there is wall space, is the Beadboard Drying Rack with Hanger Rail available from Ballard Designs. Hand washed sedicates will dry quicker on this rack and when not in use the dowels close against the wall. Remember organizing tools and products do not get you organized, but are intended to be an aide in the process. It is the actions we make that keep us organized. Never buy items without knowing if their function looks like something that will work for you. Be sure there is room for the items before they are purchased. Containers will not empty themselves. Finally, use items that will also make your space a place where you want to work. This entry was posted in Clutter Free, Custom Closet, Home Organizing, Unpacking the Home and tagged Arianne Cohen, Barry Izsak, Chris McKenry, Clutter Busters, dirty clothes, Drying Rack, Get It Together LA!, hampers, Heidi Karpa, Laundry, Lorie Marriero, Organize, Women’s Day on October 11, 2011 by Chris McKenry.